Fans of the telly drama Killing Eve have a few months left to wait before a second season of the darkly humorous thriller returns to our screens. So in the meantime, we hand over to a handsome UK PR Dominic Collett to keep you Eve-ites trundling along. 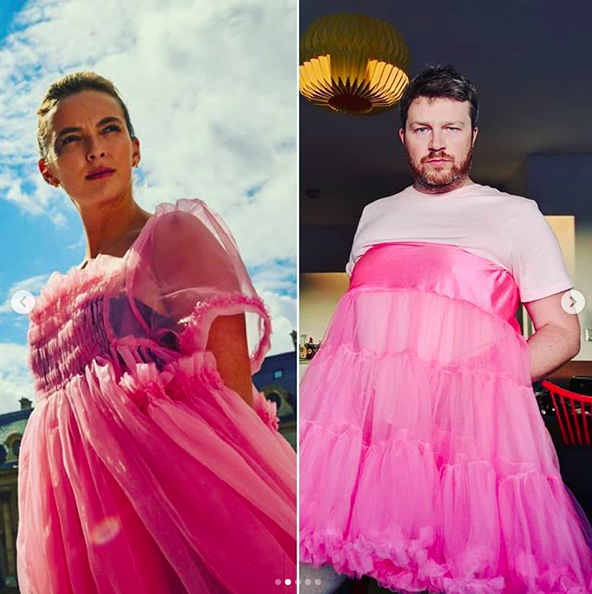 Last Halloween, the fashion-mista had his social media following in hysterics when he turned up to a ghoulish party squeezed into a pink tutu in attempt to replicate Villanelle’s distinctive Molly Goddard pink frock. Not only did he steal her look with aplomb, he was well ahead of the curve and rocked the look way before J. Lo and Anne Marie. 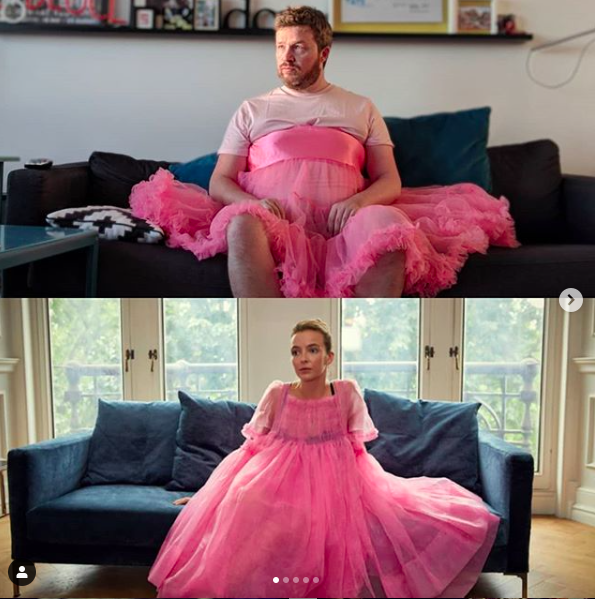 Here, we give Dom the floor to explain his thoughts about why he can’t stop replicating Villanelle’s iconic outfit. It’s once in a generation that a TV drama captures imaginations with both drama on screen and through the universal language of style. For those who have seen it, Killing Eve was last year’s word of mouth sleeper hit and one of the main reasons for it being a must watch was it’s delicious sub-plot – fashion!! Brit star Jodie Comer pulled off a blinder playing a psychopath assassin Villanelle. Her stand out comic performance delivered lines like “You should never call a psychopath a psychopath, it upsets them” and “I promise I won’t be naughty” and they will be etched into TV history along with her iconic Molly Goddard pink dress. The zaniness and malice of her character’s look made it this year’s go too Halloween costume. The series made the dress and versions of it, the perfect look for any occasion in 2018 and the good news is that this striking fashion statement can be easily replicated with a pink T-shirt and a pink underskirt tutu pulled up to your moobs. It’s style; tantrum-infused adult Honey Booboo, fierce ‘don’t-look-at-me-or-I’ll-kill-you’ Baby Jane chic, and plain old ‘I’ve-Sexed-this-city-toomuch-I’ve-got-splashed-by-a-night-bus-riding-through-a-puddle’ Carrie Bradshaw all wrapped up into one. Just performed at the #XFactor Final! Don’t take my word for it, it’s versatile flair inspired Anne Marie at the X-factor final, even Jenny from the block she got a rock J-Lo got in on the act. It must be good no? 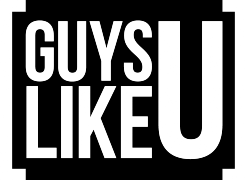 Previous Article"Don’t dictate how I should feel about my own body just because you disagree!" Next ArticleSimon Dunn: "The real reason I am quitting Britain!" Bye George! Union J dump Jungle member ‘cos he wasn’t committed!